Los Primos Nachos – Life…Camera…ACTION!!! 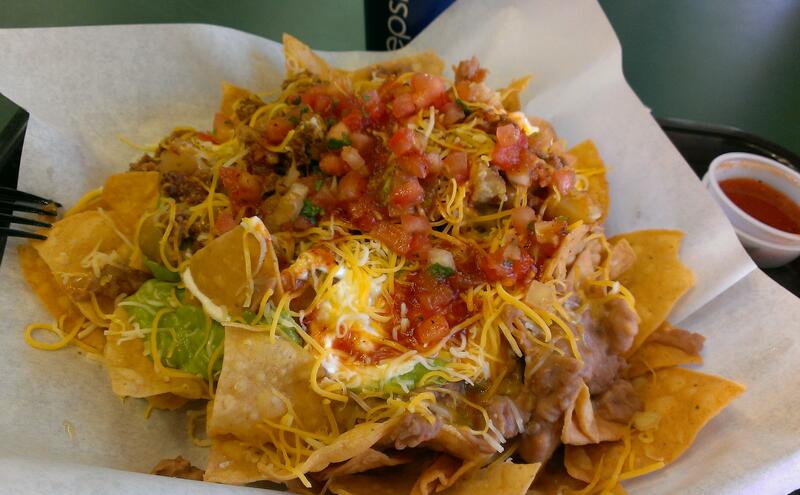 If you are going to do nachos, do it right. Los Primos in Foothill Ranch. 4.5 loud burps. Cheat day! Next Post Souplantation for lunch.